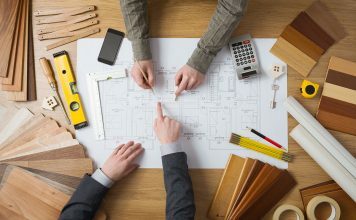 Build Aviator has collaborated with leading brands such as Easy Price Pro, Local Authority Building Control, Jewson, Gibbs and Dandy and JP Corry to provide a unique set of support tools, unlike any other in the industry. The main arm of Build Aviator is its estimating service, which is linked with live product files from Jewson, Gibbs and Dandy and JP Corry. This gives house builders and developers, self-builders, housing specifiers and architects the exact price for their project, down to the last wall tie and nail. The Build Aviator estimating service uses Easy Price Pro software, which is trusted by over 6,000 tradespeople and boasts a rating of 4.75/5 stars on Google. Easy Price Pro software has been developed over 30 years, to provide its clients with an array of estimating reports for their customer. These reports detail the overall quote, schedule of works, bill of quantities and pricing sheets with minimal input required, just a few details such as dimensions, product types and tool options. When going to tender or providing a quote to a customer, it needs to look as professional as possible and clearly outline all the costs and timings and showcase previous projects. With this in mind, all of the Build Aviator reports can be personalised with your branding and portfolio information, meaning it’s customer ready. 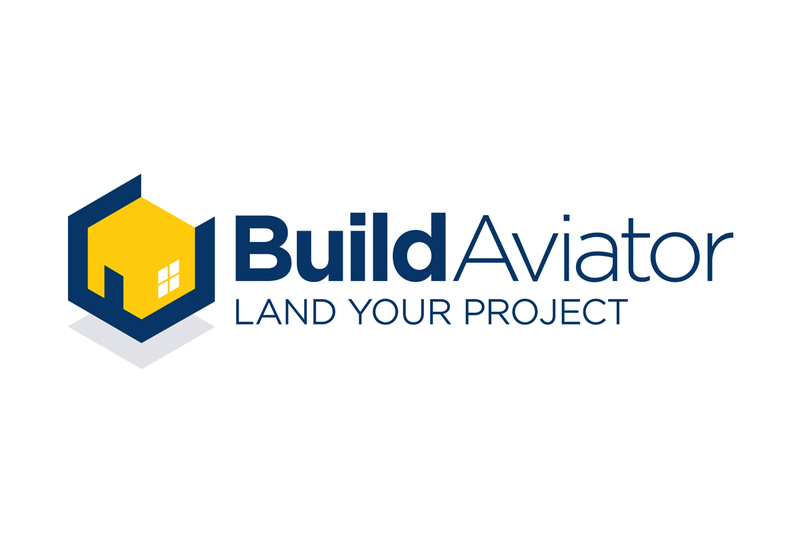 The newest addition to the estimating umbrella is Build Aviator Lite, an estimating service specifically for small projects, which is being launched in Jewson branches throughout 2019. Build Aviator Lite has been built to enable tradespeople to get a quote for decking, fencing, doors, windows, decorating and many other small works in a matter of minutes. The software will also be available as part of a subscription, so tradespeople can put together quotes without even going into branch. Mirroring the parent estimating software, thousands of product lines available through Jewson have been inputted into Build Aviator Lite. This enables tradespeople to easily order the materials through a Jewson account and get them delivered to their job when they need them. This is a huge advantage as it drastically cuts down on time spent searching for products and means only one invoice needs to be created. Estimating isn’t the only service on offer via Build Aviator. SAP, SBEM, Acoustic surveys and testing can be provided through the Build Aviator technical experts and specialist consultants. All of Build Aviator’s services are backed by the Local Authority Building Control and testing is undertaken by approved inspectors. The Build Aviator acoustic testing is UKAS accredited, and air-tightness testing is ATTMA accredited. Due to the level of support that can be provided by Build Aviator, ease of procurement and the reduction on admin hours, a lot of its customers view the company as an extension of their team and work with Build Aviator from the design specification to post completion testing.